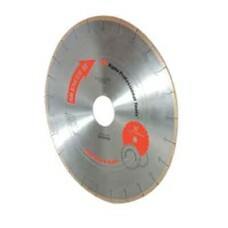 Bridge Saw Blade for Eng. Stone. 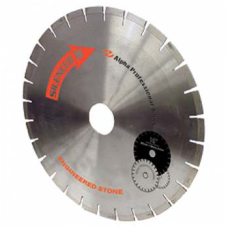 Alpha Professional Tools® recognizes the need for a high quality engineered stone blade for bridge or table saws and brings this to the marketplace in the form of the Alpha® Silencer III for Engineered Stone. The Alpha® Silencer III is a technologically advanced blade that produces excellent cuts while achieving superior cost performance with reduced noise levels. 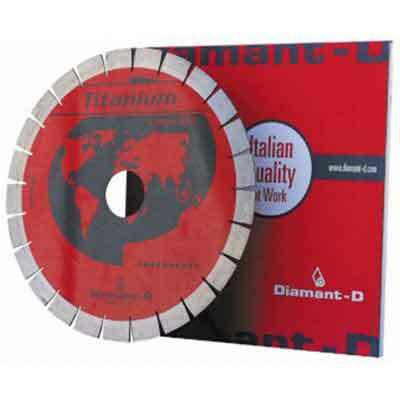 Bridge Saw Blade for Granite. Alpha Professional Tools® recognizes the need for a high quality granite blade for bridge or table saws and brings this to the marketplace in the form of the Alpha® Silencer III for Granite. 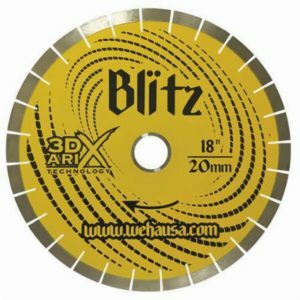 The Alpha® Silencer III is a technologically advanced blade that produces excellent cuts while achieving superior cost performance with reduced noise levels. 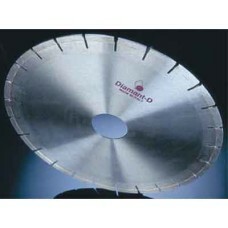 Bridge Saw Blade for Porcelain Slab/Crystallized Glass. 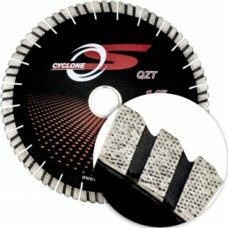 Alpha Professional Tools® recognizes the need for a high quality porcelain blade for bridge or table saws and brings this to the marketplace in the form of the Silencer III for Porcelain. 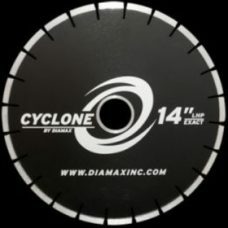 The Alpha® Silencer III is a technologically advanced blade that produces excellent cuts while achieving superior cost performance with reduced noise levels.